I kept this one simple, as always, but cutting the tree from a white card panel. I glued the panel on the green base and then added in a little bling star and a heat embossed sentiment on a gray strip. And that beautiful sentiment comes from the set Merry and Bright Messages. I cut one tag out of the sparkly silver paper included in the kit, and one tag in vellum. I heat embossed the sentiment to create this simple tag. Topping it off with a big red bow makes it gift ready! I did a little oxide ink blending on the heat embossed snowflake background. I popped up the stitched panel with fun foam, after I stamped the sentiment. That is it for me today. Check out the giveaway and the full blog hop list below! We are giving away one kit as a prize to one blog reader - selected from the comments across all of the blogs in the hop. The giveaway closes Sunday, October 7th at 11:59pm, and the winner will be announced the following week on the Hero Arts blog. Thank you so much for coming by today! Hope you have a great day! Beautiful cards, love the white tree. 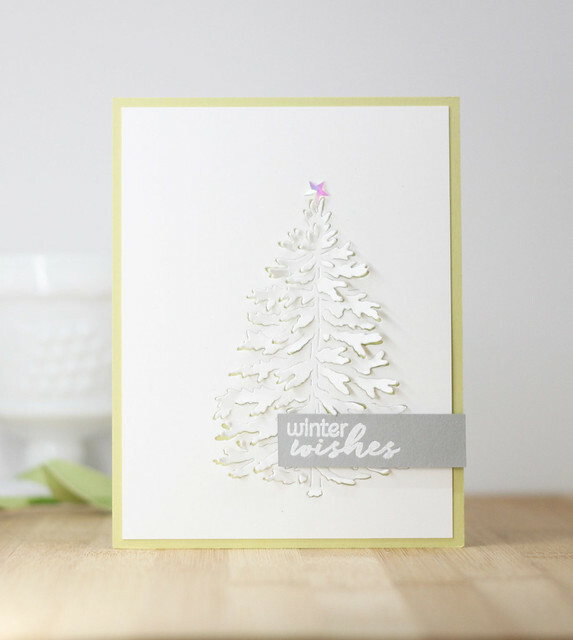 Laurie - your cards are stunning and I love the die cut all white Christmas tree card! And I’m even drooling over your typewriter:) TFS! I love the simple elegance of your beautiful cards. The white on white and white on silver is awesome. Thank you for sharing. 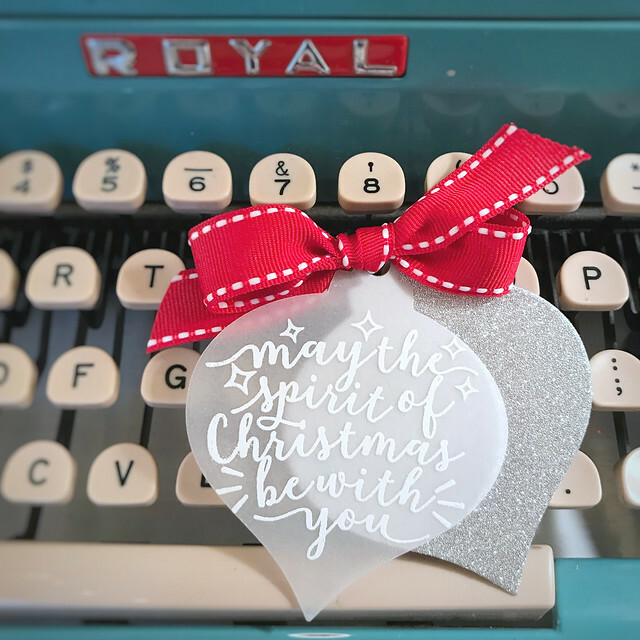 Your holiday cards with the new kit are simply FABULOUS! 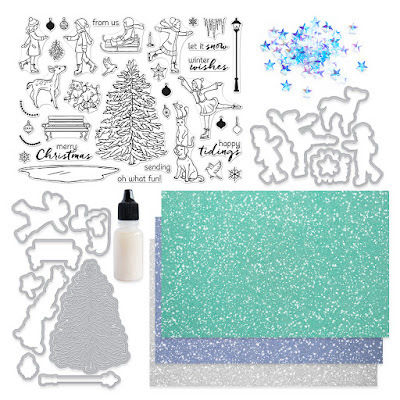 The Delicate Snowflake stamp make a gorgeous background. Simplicity is wonderful!! I love what you thought of doing with the tree die. Very creative! Your card is so beautiful - monochromatic and stunning. Thanks for sharing! Simple but elegant and oxides are always fun to play with! Thanks for showing us the card! Beautiful cards!! Thanks for sharing. Laurie, your first card is so stunning! I think that it is amazing and I am not sure I would have the guts to create such a wonder. 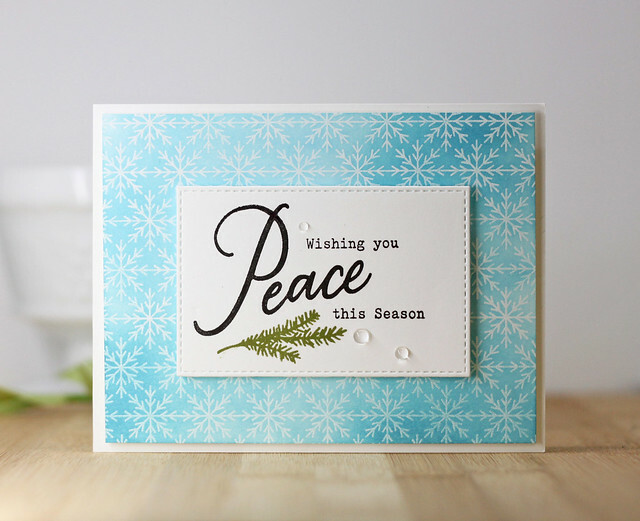 I am also digging the withing you Peace this season card, with that soft subtle blue background. Oh so sweet! Thank you for sharing these great cards with us! Such wonderful projects Laurie - really love what you did with the background stammp! Such a simple card but so effective. Many thanks. I, like you, like clean and simple..the more white the better! These are wonderful cards and doable when you want to do multiples for your friends and family. I love the simplicity of the first card. So elegant. I love love your white on white card with the pop-out tree. Such simple elegance!! This is a beautiful Hero Arts release! Your Christmas tree card is stunning. 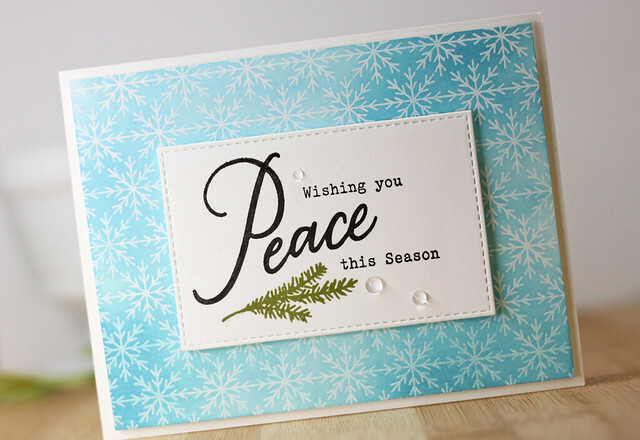 The tag and the wishing you peace card are absolutely beautiful. Thank you for sharing. Oh these are all so pretty Laurie! Love the ornament tag! Your cards are absolutely lovely. Their simple beauty really speaks to my heart. I love your style and artistic talent! I love love love the white tree! So classy and elegant. Great job and great kit. Love your tree card and tag. Beautiful! What a Spectacular post with Tremendously Terrific Projects! The simplicity of the white tree is so striking. These are all works of art. Thank you for sharing. The white tree is stunning! I think this would be easy to make a bunch of. Very classy! Such elegant designs. Love the white tree die cut and the tag especially. 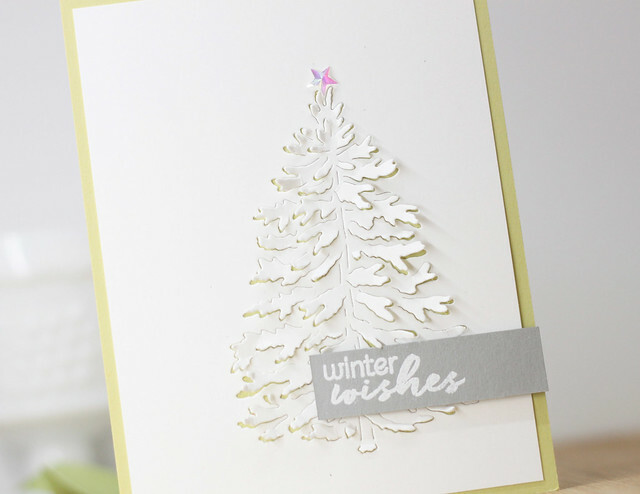 I love the simplicity of your card showing off the beauty of the tree die. I hadn't thought to use it like that! Love the graceful tree in your first card, simply breathtaking. I really, really like your white tree! In my mind I'm only thinking green trees with maybe snow on them but that was beautiful. 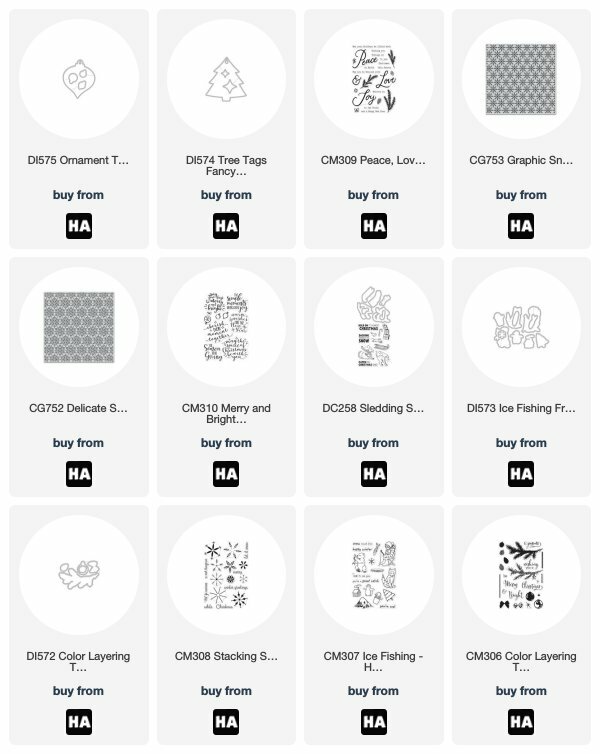 When my budget can handle it I need to buy that Delicate Snowflake background stamp. I love the way you used it and now I know I need it. Thanks for sharing your talent! All your cards are beautiful but I absolutely love the first card. That tree die on its own makes a simple yet stunning card. Love it! I love you beautiful CAS style, and all the crisp white color is perfect for winter! They are all so pretty! I really like the elegance of your designs. 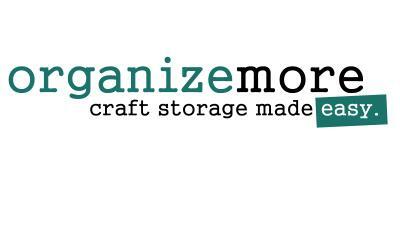 Love the clean and simple look to your projects! Both cards are beautiful and your tag is amazing. Thanks for sharing! Oh my word, that white on white tree is stunning! And that super sweet tag makes me want to drop everything and make some of my very own. Fabulous makes, Laurie! Such beautiful cards. Great release. Each one of your cards is just perfect, Laurie. Love the new kit. 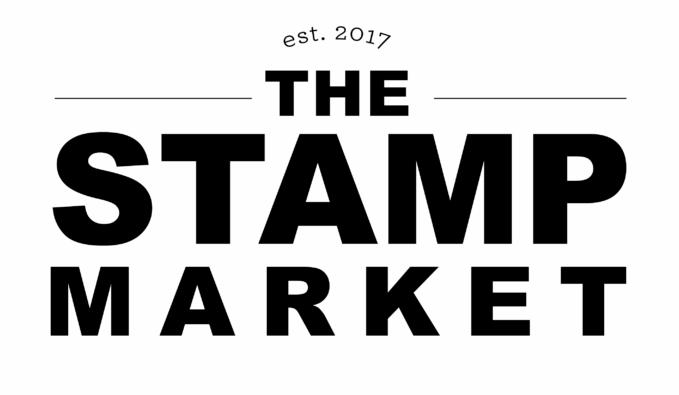 Your cards and tag are beautiful ! I specially love the first card, it's simplicity is so elegant. Thank you for the inspiration. A great kit and wonderful ideas. Such beautiful cards. And simple to make. I love the white tree. And the ornament tag and snowflake card are awesome. This if one of my favorite cards on the hop! So simple but elegant. White on white makes such an impact and that's what your card does. You used the add on's so beautifully too. I love tone on tone. Your Christmas tree card definitely inspires me to do one. I also love the tag, simple but elegant and beautiful. Thanks for sharing. Oh my goodness, Laurie! I love each item you made - that is a perfect idea for the tree! Simple, but so elegant at the same time! Very pretty. I like the dimension on the first one. I love your tree catrd and the vellum/glitter cardstock for the tag. I love the simplicity of the white card. It really is very stunning! Lovin your vellum ornament! So classy! Totally in love with that ornament tag! the cards are gorgeous... but I absolutely love that ornament tag! It's gorgeous in its simplicity. Love your cards and tags, these are nice and simple. Easy for someone like me to create! Thanks for sharing! I love your clean and simple look with these cards! Very classy! The tree card is so stunning!! Thank you for sharing! Great kit! Awesome creations! I especially love your white tree! Beautiful Christmas cards and tag, Laurie...Love them all! Beautiful! This kit looks amazing. 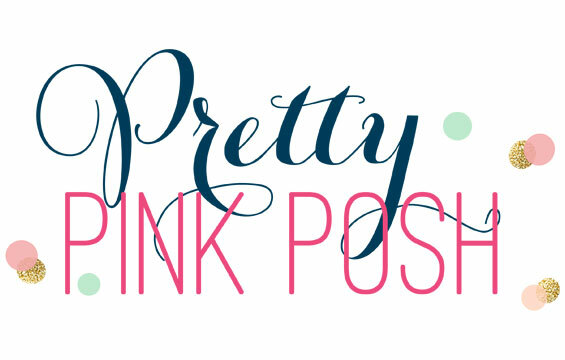 Thanks for sharing with us on this great blog hop!! Pretty cards and love the tag! The white tree is stunning. Love your simple & elegant style. Thank you for sharing!! Stunning cards! I absolutely love your clean designs.